This Saturday will see the summer sale by Mullocks at the Clive Pavilion Ludlow Racecourse. Unfortunately I will not be there but there are some great items for sale. A friend will be carrying a couple of bids for me. John Mullock has revamped the online catalogue and it looks great. 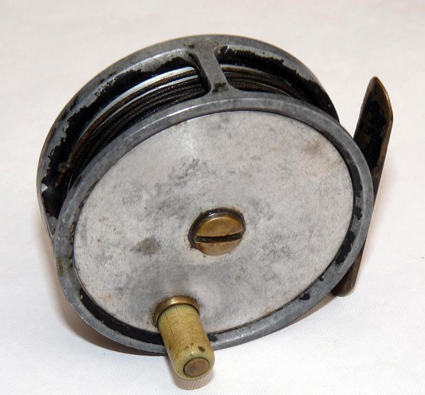 I have a wallice watson reel type 3. however it does not have the handle on the edge of reel as does type 3 reels do. that is the way it has been made. nothing is missing and is in fantastic condition. what valuation would you estimate it to be worth.